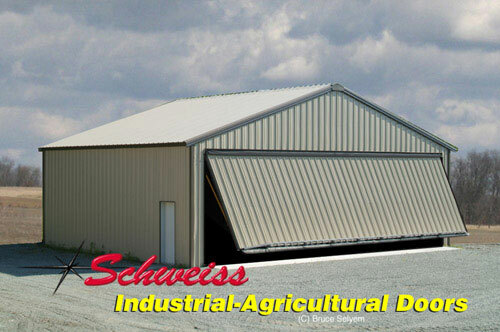 With today's agriculture equipment getting bigger, larger door openings are needed. 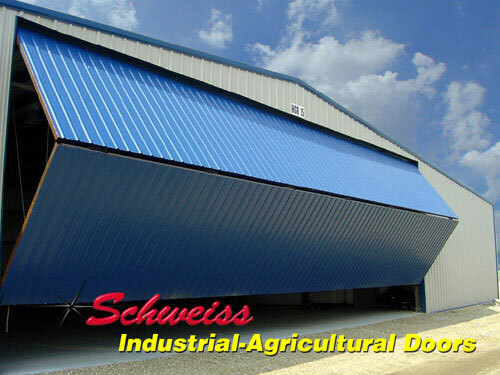 Since we custom-build every bifold or hydraulic, we can build your door to fit any opening size. 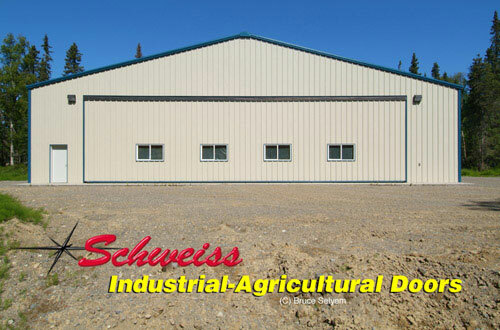 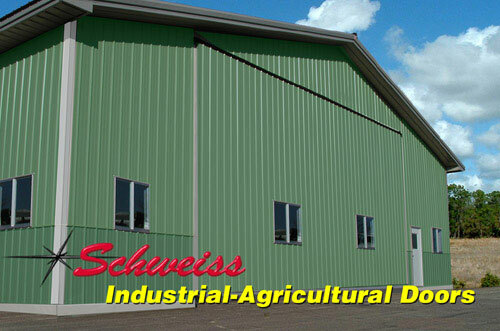 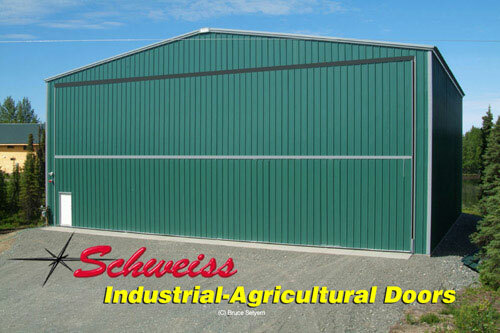 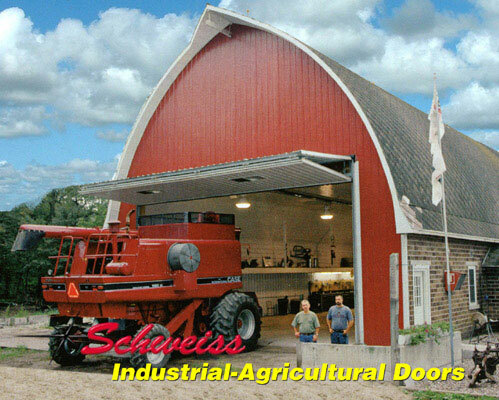 Schweiss Bifold and Hydraulic Series doors will allow you to maximize your ag building's door opening size. 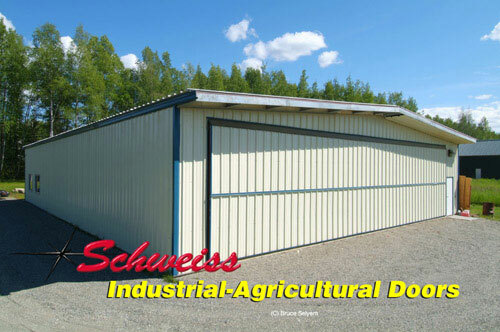 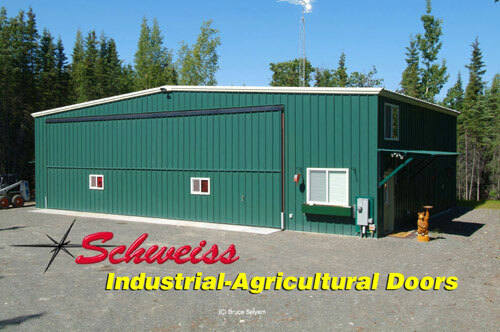 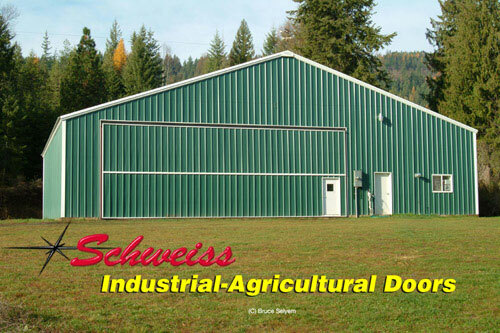 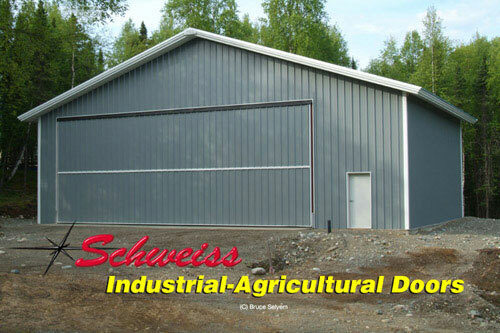 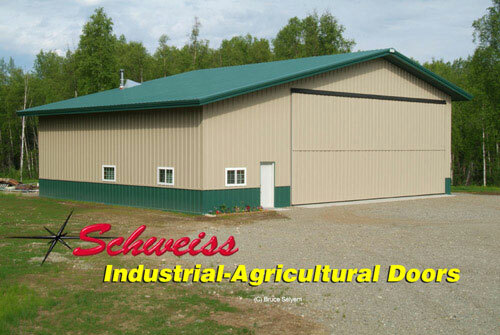 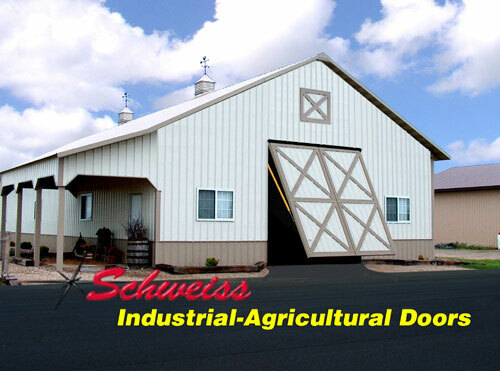 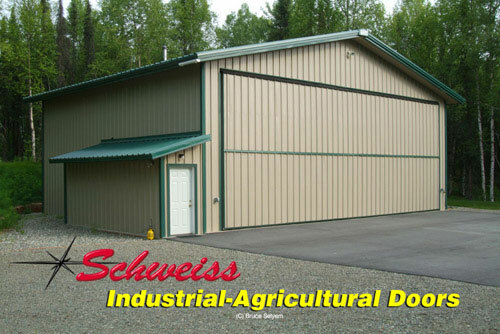 Even if you already have older, sliding or bottom-rolling doors attached to your agricultural building, Schweiss can retrofit your building with a new bifold or hydraulic door.